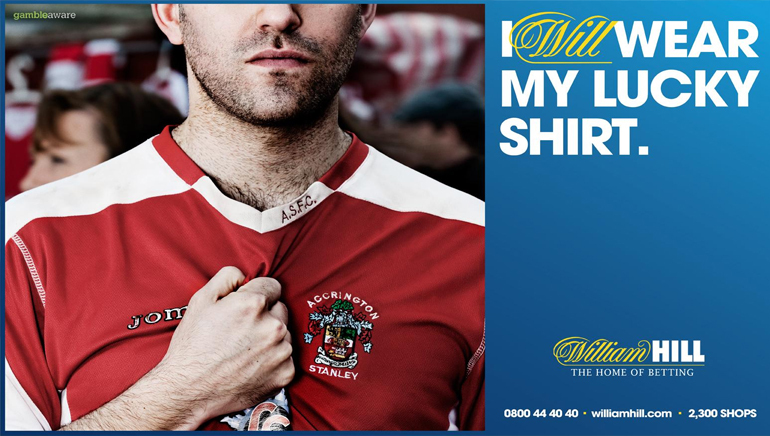 William Hill Sports is the online sportsbook brought to you by one of the world’s leading bookmakers. 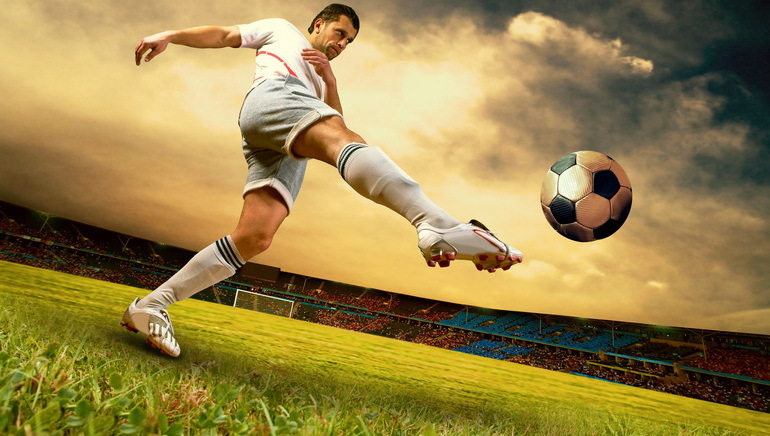 With many decades of experience in sports betting, this is one operator that knows how to bring you the best range of sports, events and odds – all on the one site. 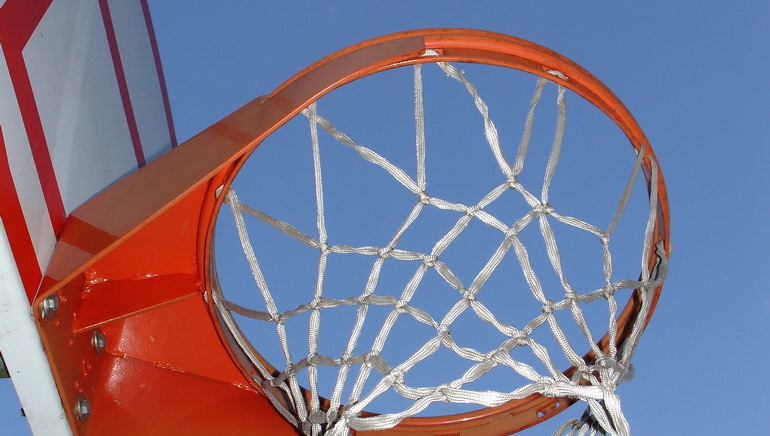 At any given time, WH accepts bets on literally thousands of different categories in around 30 different sports, ranging from soccer leagues around the world, to cricket and rugby, and specialised events like the Olympics and even politics. This is complemented by an In-Play betting system, which enables players to bet on selected games and events as they are being staged. WH has an entire In-Play schedule set up especially so that its customers can stay informed about live betting options. Setting up an account is as easy as 1,2,3. Once you have done so, you’re a William Hill customer, and can make deposits and withdrawals as you please. 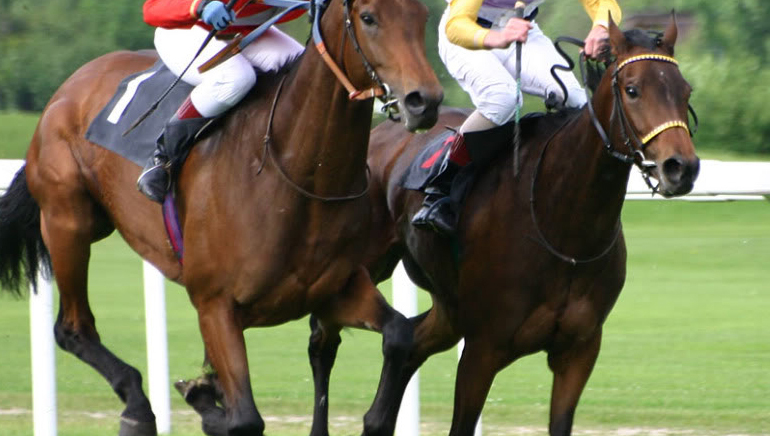 Obviously you’ll need to make an initial deposit to place a wager, although there are plenty of bonus opportunities to receive more betting cash. 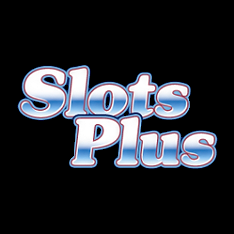 Account-holders instantly become a part of the William Hill system, and can switch easily to the operator’s casino, bingo, poker and other platforms. Keep all your funds in the one account, and enjoy a variety of services under the one banner. 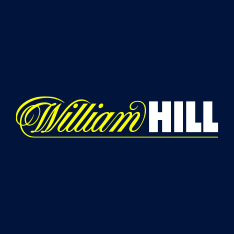 Bonuses and promotions are constantly being updated, so it is worth tuning in regularly to William Hill Sports to find out what the latest offer is. 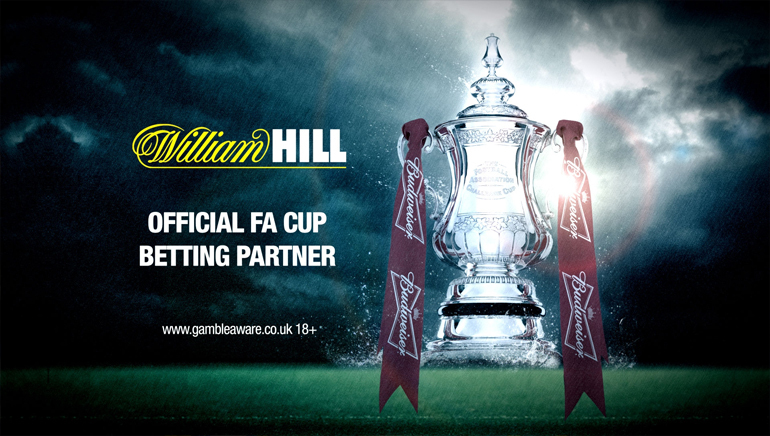 Hill also offers live streaming of selected games, and a mobile betting platform to ensure you have access 24/7.